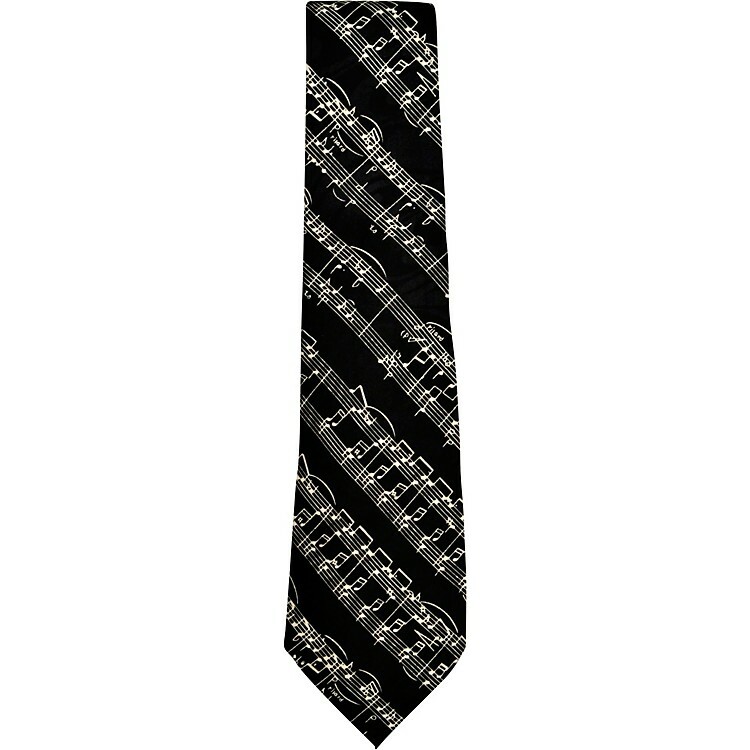 One of the most popular ties we've ever offered; white sheet music on a choice of black, blue, maroon, or red background. Beauty in it's simplicity for all musicians and music lovers. Hand-made.